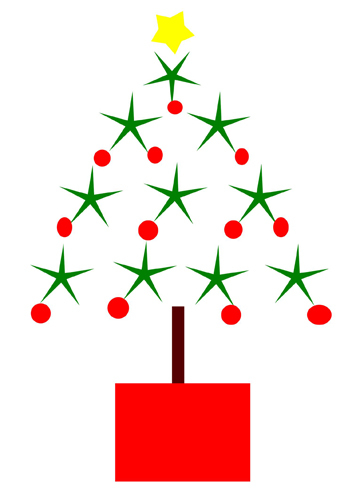 The Quiltzette: Some Sad News; Changes to Holiday Schedule; And Plenty of Good News, Too! • Change of Plans . . . We WILL be open next week! 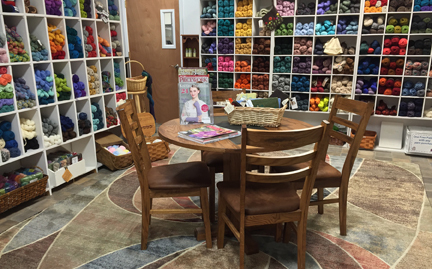 We are sad to announce that our Yarn Department will be phased out after the first of the year. Anne and Sue have worked very hard, we've attracted new customers who have become friends, and we've introduced knitting and crochet to people who now have a new passion. And it's been a lot of fun. But the hard reality is that there is not enough sales volume to justify keeping the yarn area open. Why are we announcing it now? Three reasons . . .
(1) If there is yarn that you've had your eye on you might want to purchase it now. Yes, we will be marking merchandise down at some point after the first of the year, but the best quality yarn will no doubt go fast once markdowns begin. 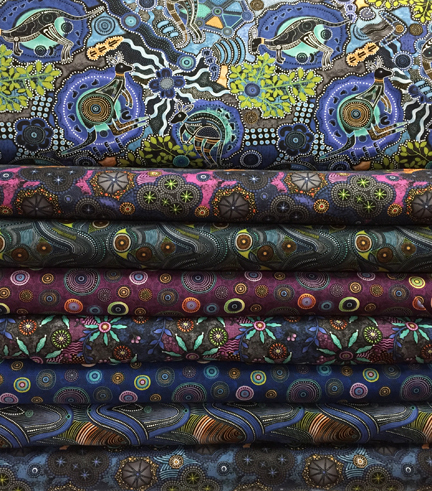 (2) We have some amazing prices on finished shop samples (hats, scarves, shawls, etc.) if you need some last minute holiday gifts. (3) We all have our fingers crossed that there might be someone (or a group of fiber lovers) in our community who will step forward to buy this part of the business and keep a yarn shop active in our community. A co-op model, perhaps? If you're interested please contact me ASAP. All of you who come for Sit & Stitch on Tuesdays and Fridays are welcome to continue through January. Sue and Anne will both be working limited hours through January. If you need help with a project you are working on, please call ahead to see who is here. I know this news will disappoint many. I'm very sorry. I'm disappointed, too. We all are. But sometimes in business tough decisions are necessary, and this is one of those difficult times. Change of plans. . . we have decided to stay OPEN during the week between Christmas and New Year's. With the BERNINA sales going on that so many are taking advantage of, and gift certificates received for Christmas that will be burning holes in pockets all over town, we will be open December 26 - 29 (Tuesday - Friday). All Presser Feet and Hoops 25% Off! Check your feet, check them twice, make your list and save! 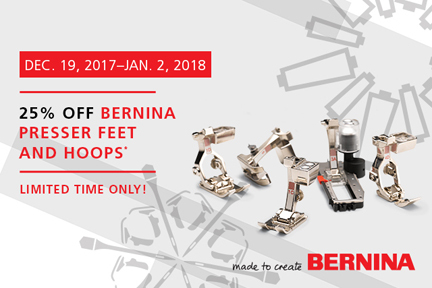 All BERNINA presser feet and embroidery hoops are 25% off beginning Tuesday, December 19th. 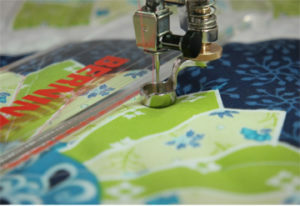 The BERNINA 770 Quilters Edition is a favorite among staff and customers at Cortez Quilt Company. Get more information on this versatile workhorse here. 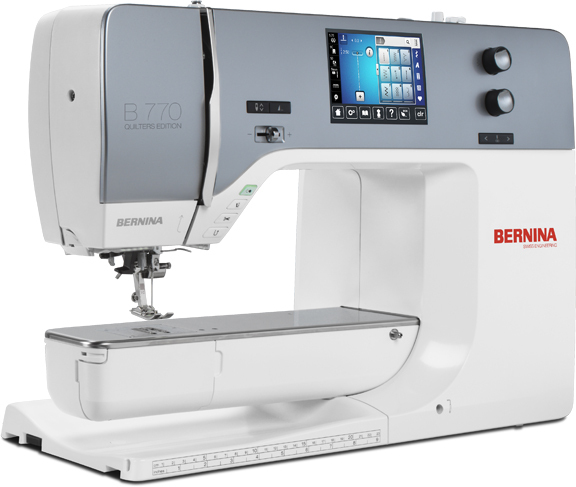 (Note that OUR price is LOWER than what you'll see on the BERNINA website.) Don't miss out on this sale which ends on January 2. These beautiful new bolts arrived last week. Come in soon for the best selection. 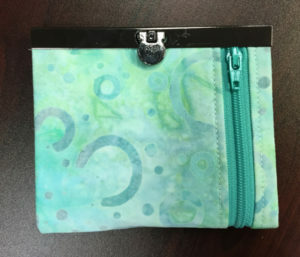 This fabric usually flies out the door quickly. 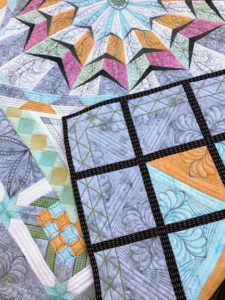 Did you receive a Cortez Quilt Company & Yarn Shop gift certificate last Christmas that you haven't yet redeemed? If so, dig it out of its hiding place and use it by December 30. Don't let it expire! 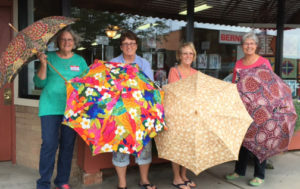 Did you know you can make your own umbrella? Yes, you can! This week only take 20% off both adult and child size umbrella frames and patterns. Offer expires on Saturday, December 23 at 5 p.m. Must mention that you saw this offer in the Quiltzette to receive the discount.